Fisher’s wonderful storytelling brings history to life in The Return! Betsy Zook and Tessa Bauer are two young women who experience tumultuous journeys. Inspired by true events, the details of their stories are affecting and emotional. I was fascinated by this glimpse into the past and enjoyed the intertwining of historical and Amish fiction in this compelling tale. 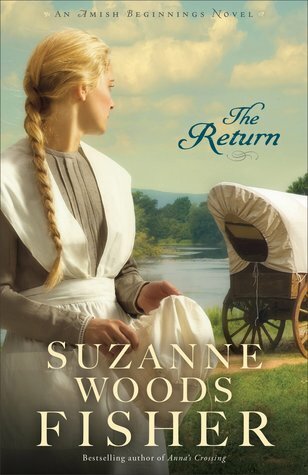 Although The Return revisits characters found throughout the Amish Beginnings series, this novel takes place many years later and can also be read as a stand-alone story.